Taglines: She'll change your life. 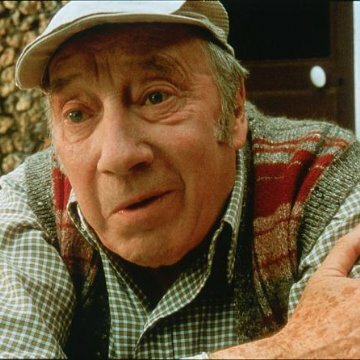 When Amélie goes to Mr Collignon's parents, the father, who makes holes in flowers, says he'd rather make these holes into lilacs. This is a direct reference to French singer Serge Gainsbourg's song "Le poinçonneur des Lilas". Revealing mistakes: The first time Joseph is talking to Georgette at her cigarette stand, parts of her dress are blue, and other parts are color corrected to that sepia effect applied to most of the rest of the scene. She makes ME fall in love too! To start off with, I heard a lot of good things about this movie when it was on the big screens but never got around to see it before it disappeared. Sitting here, long after in the aftermath, I might never forgive myself for missing that opportunity. Eventually I did get around to see it, though a small TV never does a film the same justice a theater does, and being a bit sceptic about the small hype this movie caused made me prejudice about it, but I must say I have never been so wrong before. And I am happy saying it. This movies biggest crime, and yet its biggest asset, is that it is in French. Subtitles just does not bring full justice to a movie like this, and it is bound to scare off most of the audience not used to subtitled movies. Sad to say so, but I believe it is the truth. I do not know any French at all, but I sure wish I was fluent watching this movie! 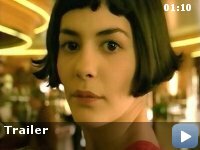 Compared to most other films "Amelie" (and I will stick to "Amelie" since "Le Fabuleux destin d'Amélie Poulain" is a bit long to write) is based on a rather ordinary and plain story everyone can relate to, but it is given to us in a very special kind of way, mixed with wonderful little subplots and an almost chaotic amount of details. 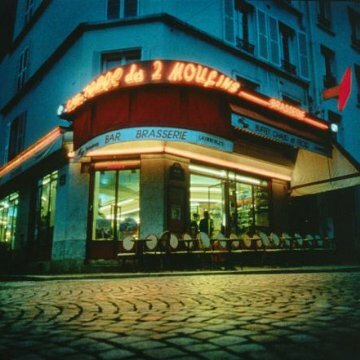 We get to see and experience the world and especially Paris through the filtering eyes and fantasy of Amelie, A Paris that might feel small and limited on the screen but in fact is just as big as it is in the eyes of Amelie. Director Jean-Pierre Jeunet brings to life the world of Amelie with colors, masterful camerawork and a few special effects (Well, I have certainly felt like melting a couple of times too in my life!). Some people I spoke to before seeing "Amelie" criticized it for being too childish and unrealistic, but I believe it is an essential part of the movie since Amelie herself is a very childish and imaginative young girl. She just happens to fall in love one day when she decides to embark on a quest. Jean-Pierre Jeunet manages to bring us along without losing control of the set or the plot. It is exactly this kind of movie that could easily be overdone and lose all of its magic in the hands of the wrong person, but Jean-Pierre Jeunet never slips a single time. For you who think you never heard of him before he is actually the same man who brought us "Alien 4" back in 1997, (I still refuse to believe he was involved in that horrible film...), and the wonderful "Delicatessen" in 1991. 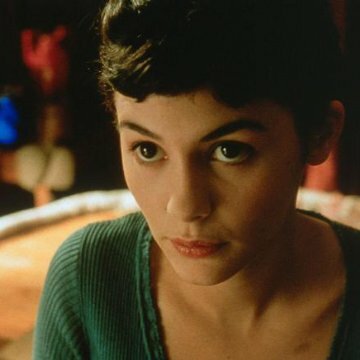 Audrey Tautou could not be overemphasized for her importance in portraying Amelie. I am a bit embarrassed admitting it but I was almost falling in love with Amelie myself, forgetting she was only fiction on the screen. However she does not carry "Amelie" solely by herself. The cast makes an excellent whole and it is hard imagining switching anyone without affecting the whole outcome. Everyone manages to make the most out of their role and even though we only get to know some of them briefly they come alive just as much as Amelie herself does. 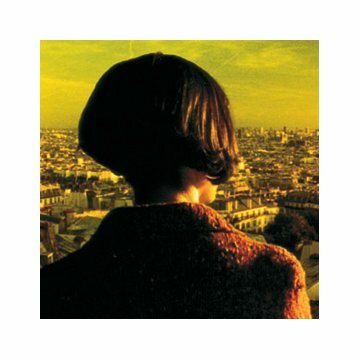 I could go on forever about "Amelie". It contains so many details and switches in tempo and camerawork it has to be seen more than once to take in and understand everything. Damn it, "Amelie" made me happy, laughing out loud at times, and very few movies affects me like that.